Mighty Good Undies are designed in Australia and made lovingly in India, following several strict Fairtrade and organic textile standards. 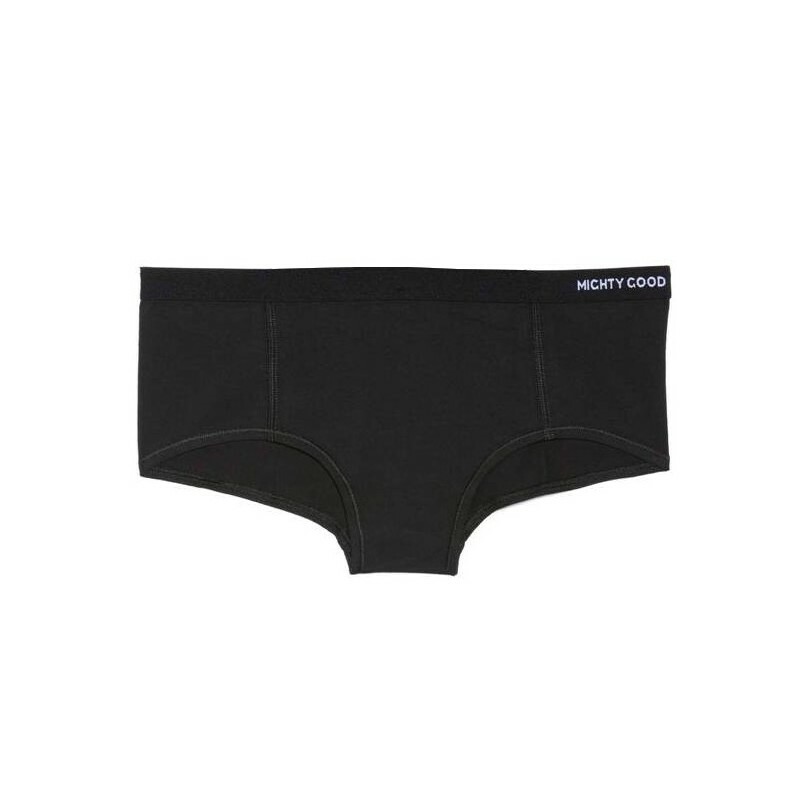 Pack of three certified organic and Fairtrade cotton Boyleg briefs; white, black, and grey. Mid-rise boyleg briefs. Comfortable and flexible, with full bottom coverage.